Whether in our business or personal lives, and in spite of end-of-year “quarterbacking,” the turn of the year presents a welcoming blank slate that allows us to focus on the fresh opportunities of the 12 months ahead. Planning for the new year is both a time for reflection and planning, focusing on setting our own priorities, as well as those of our businesses. 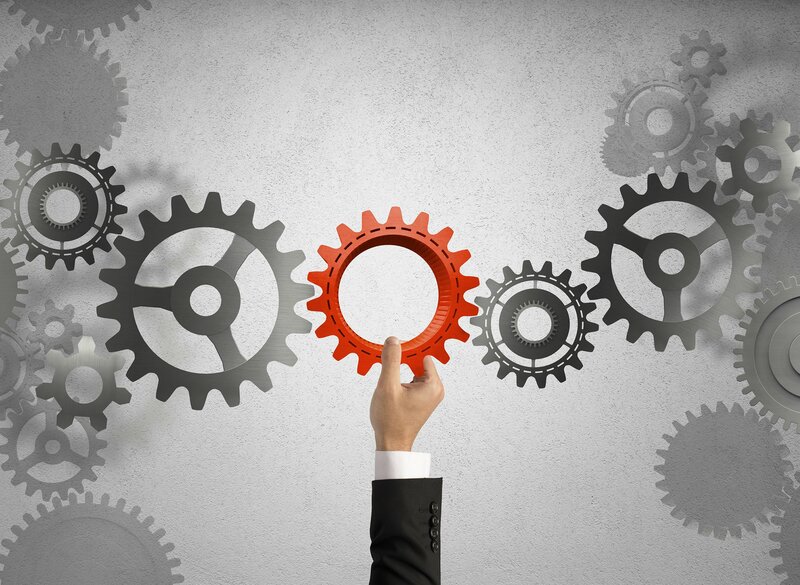 Which operational objectives will you focus on in the new year to help drive success? And likewise, how will those objectives influence your 2017 budget and planning priorities? Recent Hyperion Research benchmarking with our legal and corporate community, helps to shed light on current market dynamics and highlight five key operational priorities for 2017 (see Fig. 1). This year, legal operations managers have indicated continuing and maturing priorities that focus on improvement in efficiency of process and effectiveness of practice. Determining the “what” and “how much” were once (not too long ago) the goal posts of efficient and effective practice management, and were defined by broad dimensions of complex spend metrics. As we launch into 2017, our EOY2016 Hyperion benchmarking reveals that nearly one-third of legal organizations have cited Performance Management and Analytics as most influencing their 2017 priorities (see Fig 1 below). This focus on the measures of results also highlight the continued growth of the legal operations management movement and the pursuit of operational maturity with broad-based analytics programs and Key Performance Indicators (KPIs) designed to support day-to-day business management. 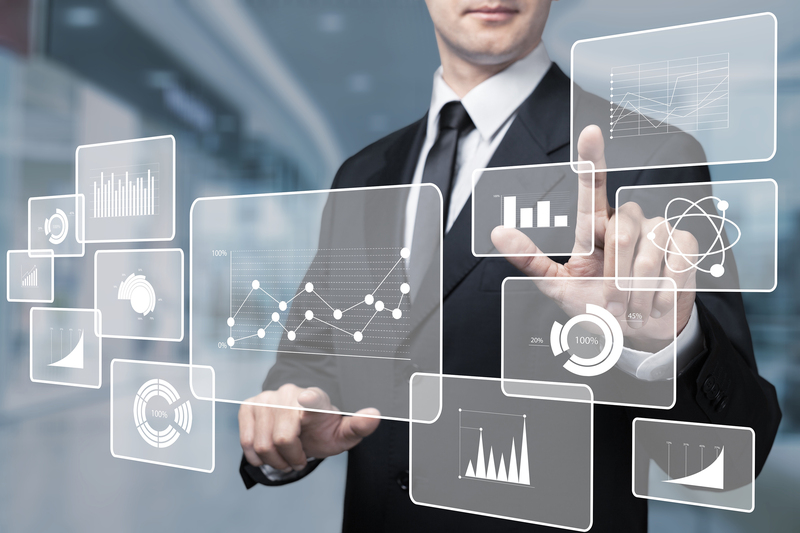 With a deliberate focus on performance, legal operations managers are seeking broader and more effective ways to leverage their existing data repositories – built and sustained by years of legal e-billing maturity – to focus on and understand the quality of their practice investments, the veracity of their outcomes and, ultimately, the return on their investment. We expect the demand for operational performance vs. financial performance will continue the pace to evolve this burgeoning discipline in the upcoming months. 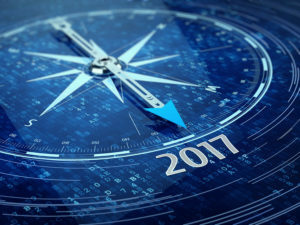 As we start the new year, 44 percent of legal organizations have already developed metrics programs to measure and track internal processes, and C-level executives continue to express a resolute appetite for qualitative assessments of outcomes and the frameworks for predictive decision-support analytics. Going in to 2017, 23 percent of legal organizations have declared Investment in Practice Automation Technology as a top budgeting priority. These groups have identified their objectives to include not just new technologies focused on practice management, but also better technology more finely attuned to the needs and objectives of modern legal operations. 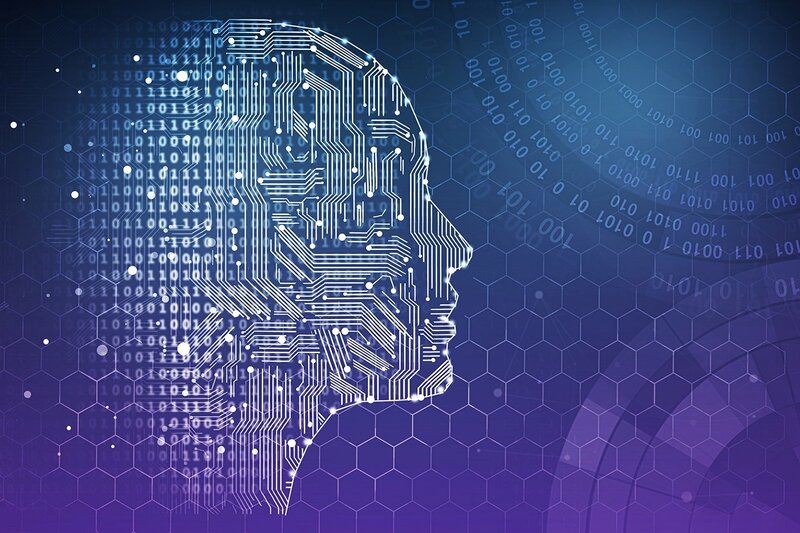 While these enumerated priorities support a view of continued market demand for legal practice management solutions, they also bolster the focus on legal resource management and the pursuit of leverage by automation and workflow. 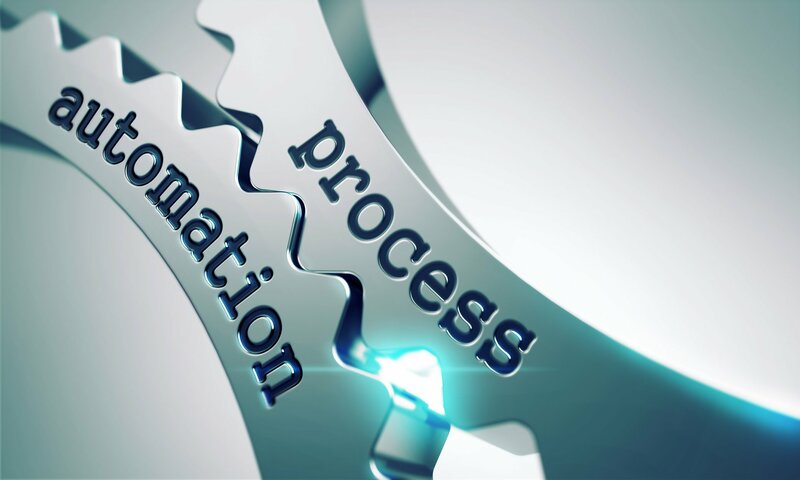 In fact, 99 percent of legal practices are actively investing in process automation technology, and a full 7 out of 10 legal organizations have defined “going electronic” initiatives to eliminate paper and drive fully digital processes and workflows. Legal operations managers have also been very clear that the pursuit of process automation is rarely about reducing staff or headcount. Quite the contrary: as legal teams struggle to define the “optimal” balance of resources, they’re developing ever more sophisticated supply chain models that seek to either automate the tedious and routinized tasks or to push them to process-integrated legal service providers. These redefined ways of working are epitomized by the understanding that legal operations resources are specialized skills, and that a leverage model helps to focus those resources on the most value-add responsibilities of the organization. Of note, a dismayingly small number of organizations cited Cybersecurity and Information Governance (15 percent) as high priorities for the coming year. This continues a trend we’ve noted for the past several years, demonstrating what we perceive to be overconfidence by legal organizations in their ability to secure their content. We’ve noted in our research briefings before that legal operations management consistently undervalue the important of information governance and content security, despite the fact that legal data and work product comprise some of a company’s most sensitive and important assets. Unfortunately, most legal business managers don’t see cybersecurity as their problem; that is, these are infrastructure issues rather than business issues, and have demonstrated a (largely false) sense of confidence they’re being handled by the IT pros. 2016 gave us numerous opportunities to cast doubt on the veracity of our mainstream approaches to cybersecurity, from the Panama Papers offshore-banking leak to the election-changing hacking of DNC emails. The status quo dynamic corroborates a fundamental inherent weakness: as information is both contextual and temporal, information governance is necessarily a matter of infrastructure, policy, awareness and vigilance. In other words, content security is arguably more an operational concern than it is a digital one.